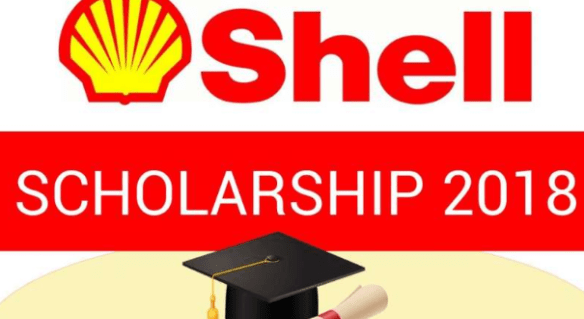 Shell Scholarship : The Shell Petroleum Development Company (SPDC) of Nigeria Limited is now accepting applications from qualified Nigerians for its 2017/2018 undergraduate scholarship awards. The deadline for submission of applications for the Shell Undergraduate Scholarship Awards is 12th November, 2018. The application is entirely FREE of charge. Shell Undergraduate Scholarship Eligibility and Requirements. How to Apply for Shell Undergraduate Scholarship.